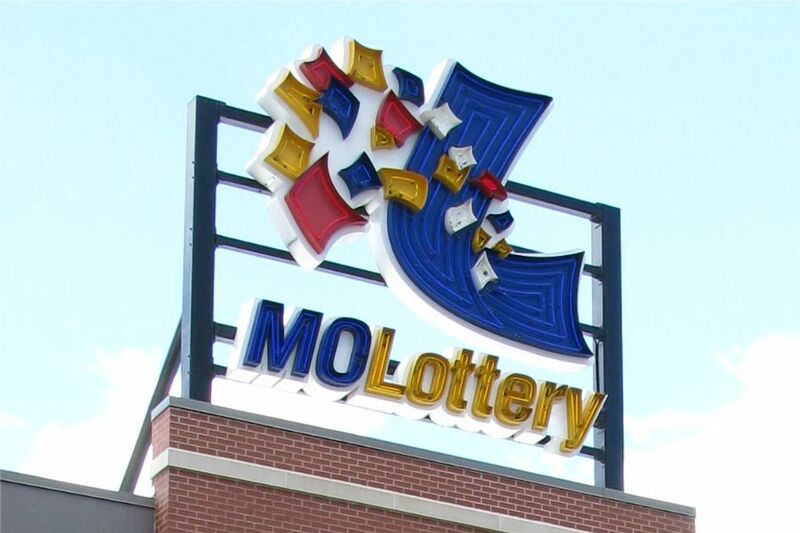 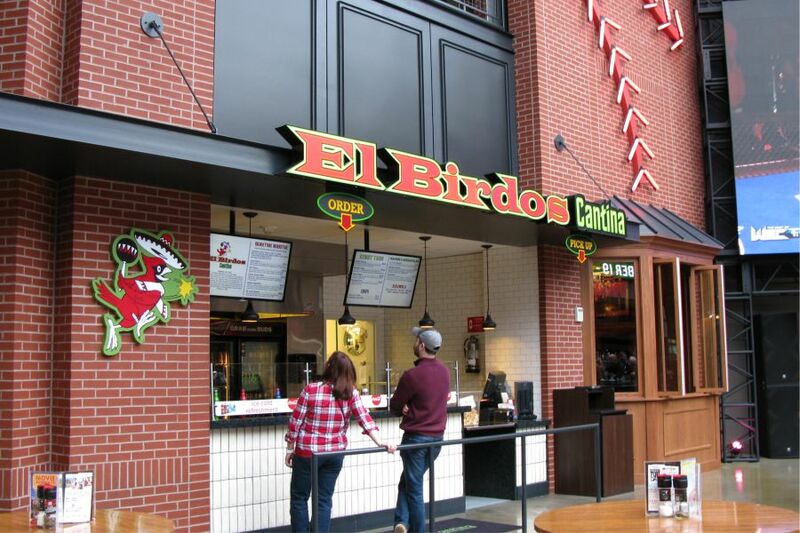 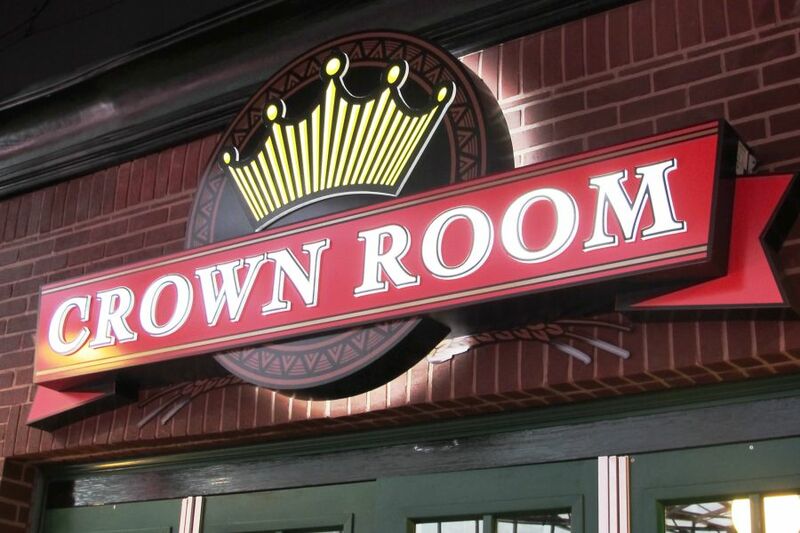 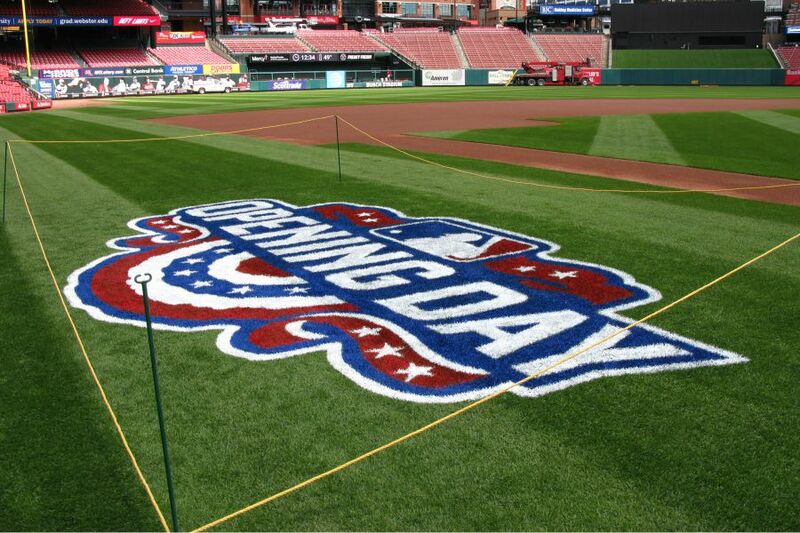 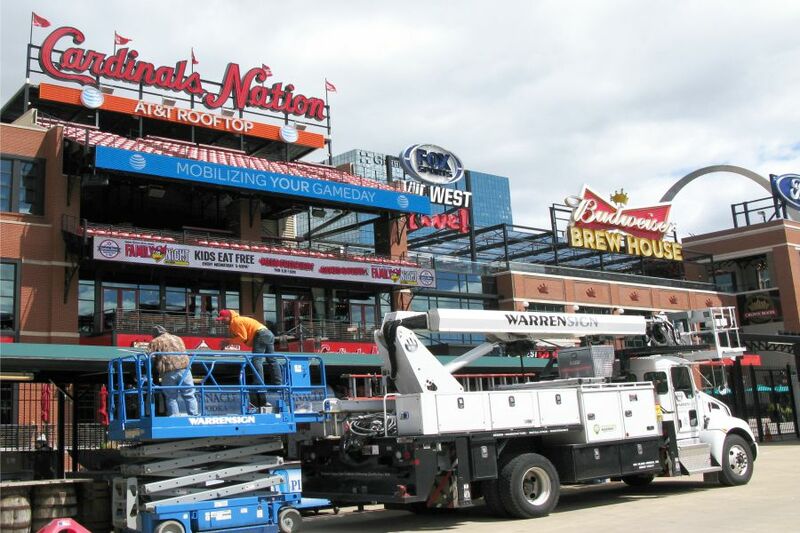 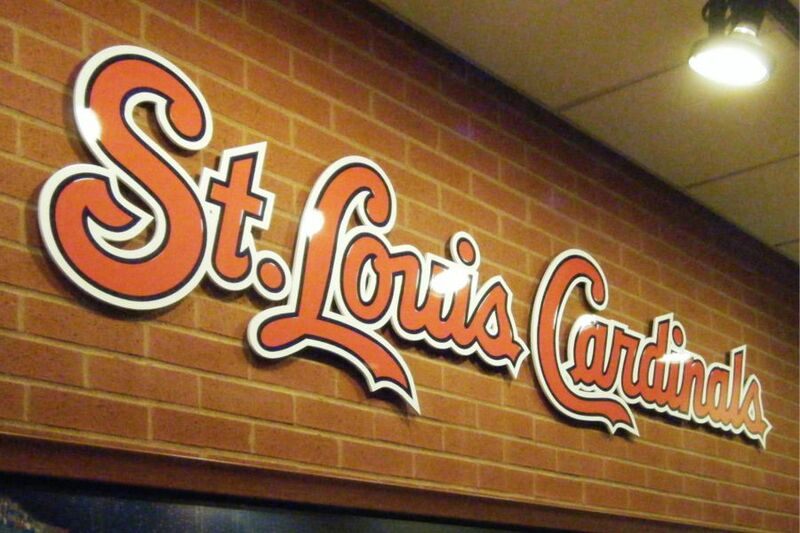 Ballpark Village, a premier dining and entertainment destination features many of our signs. 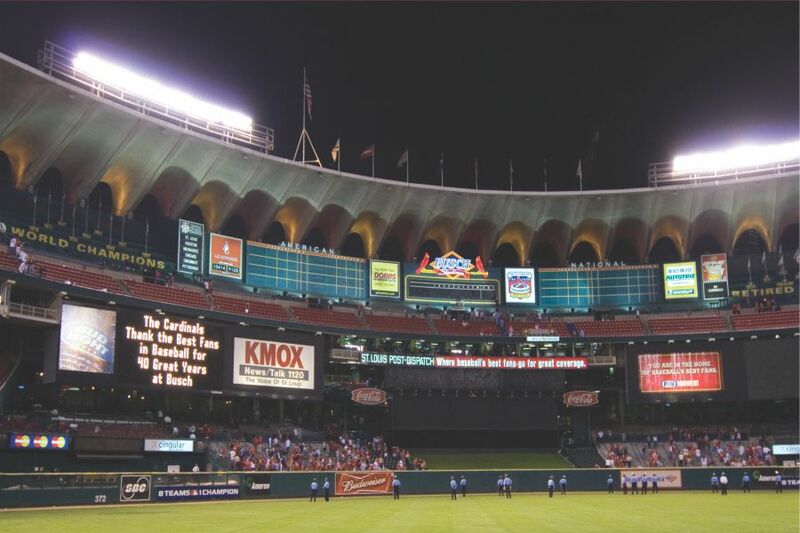 Along with getting Busch Stadium ready for our St. Louis Cardinals every spring, we were a part of the new Ballpark Village development. 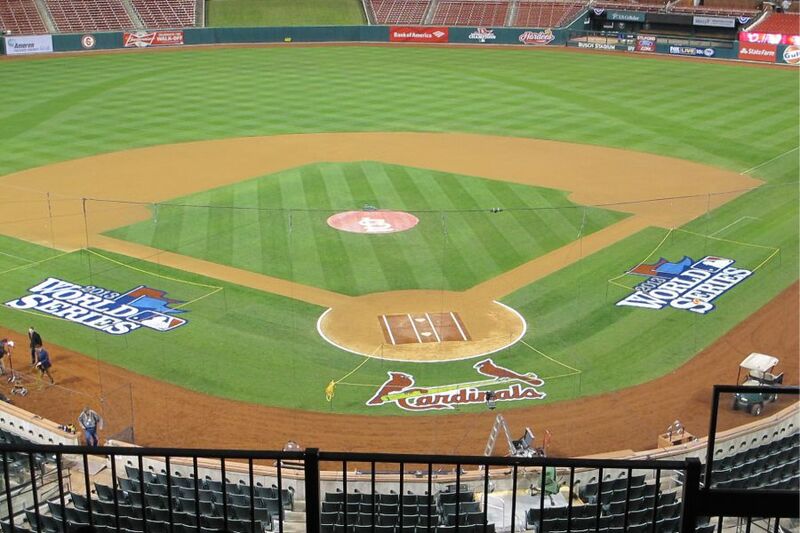 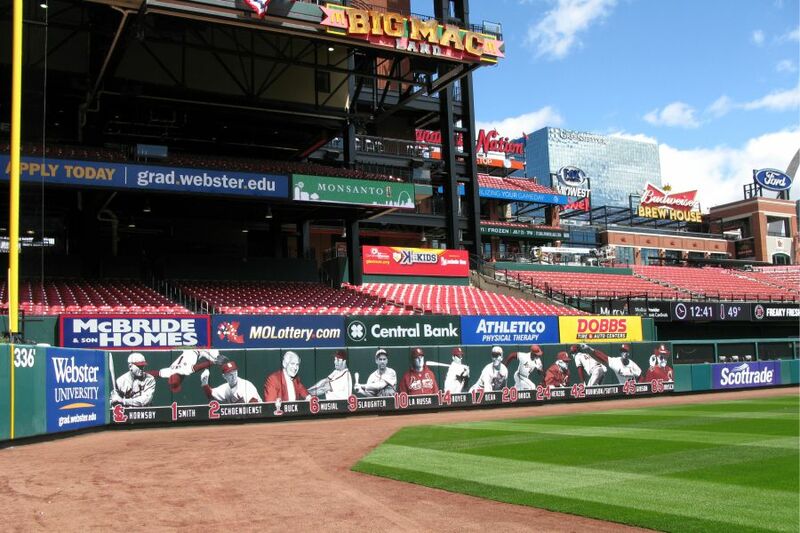 Located just North of the new Busch Stadium, it includes restaurants, bars, and outdoor seating that allows patrons to view a live Cardinals ballgame. 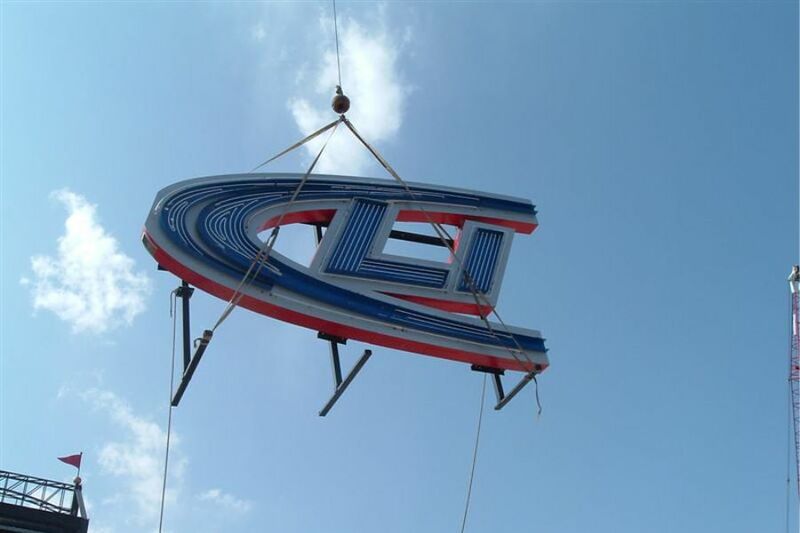 Much of the signs that were needed for this development were either designed, fabricated, or installed by Warren Sign. 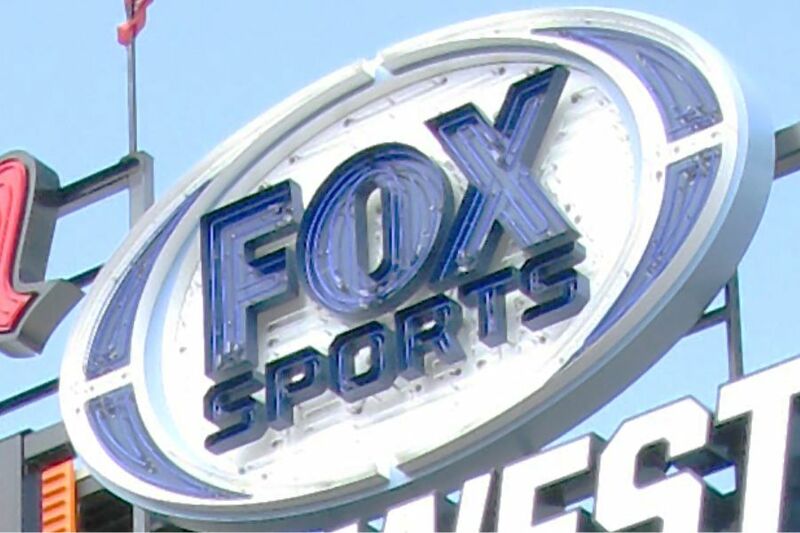 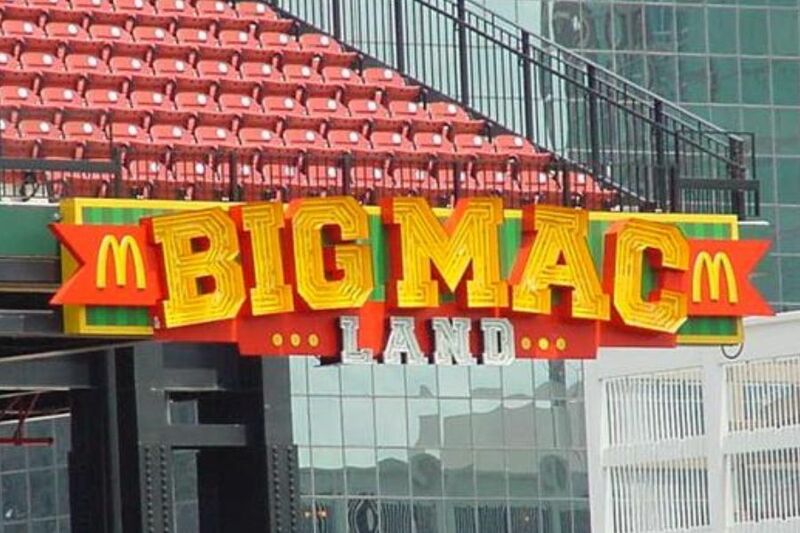 Since the completion of Ballpark Village in 2014, the management has added new signs and completely replaced many of the originals. 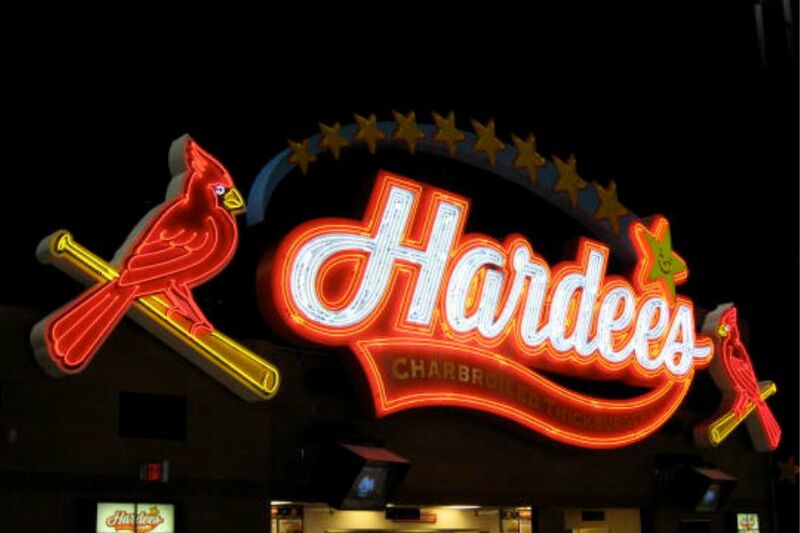 Warren Sign has continually been contracted to design, build, and install these new and updated signs.